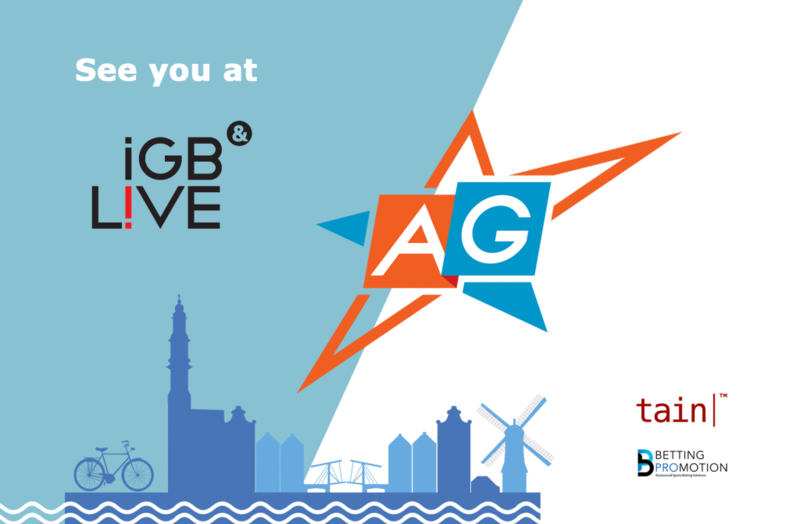 Amazing Gaming representatives attend the iGB Live event in Amsterdam 17-20 July in Amsterdam. 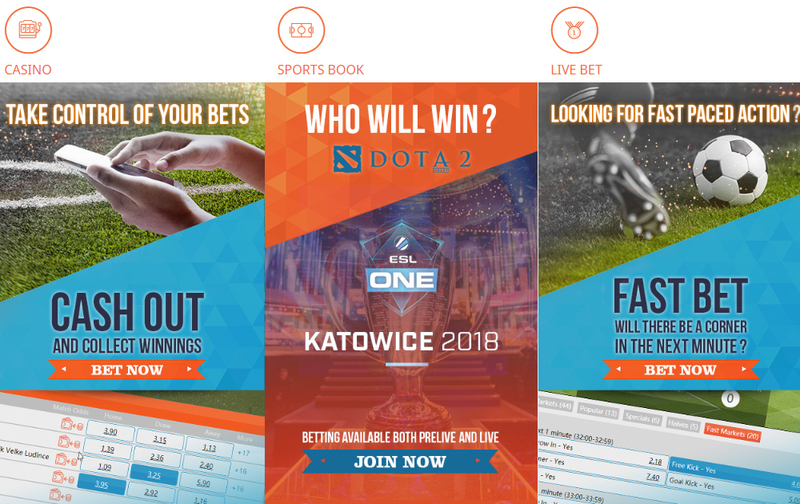 Amazing Gaming was launched earlier this year and the platform is powered by Betting Promotion and Tain. You can read more about Amazing Gaming here and here. The COO at Betting Promotion, Robert Wintersteller, is attending the event along with Tain Sales Executive, James Davies, among others. 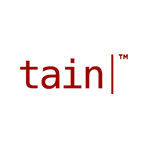 If you are interested in having a chat with us about the Amazing Gaming products or sports & betting, please get in touch with us, or contact Robert or James to schedule a meeting during the event. As one of the leading providers in the industry it’s important to attend the iGB events to stay in touch with the iGaming industry, network, make new relationships and have our organisations present.